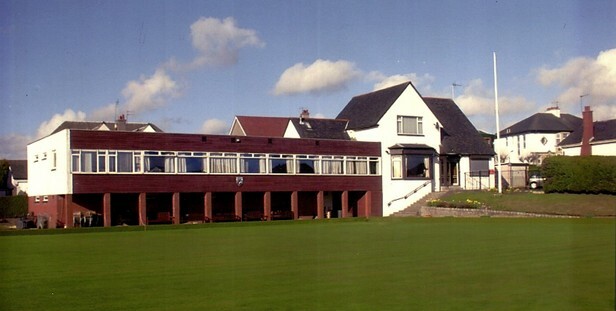 Hawkhead Bowling Club was founded in 1921. It was originally named Hawkhead Recreation Club hosting various sports and this remained the case until 1963, when, as bowling had become the predominant sport it was decided that the name be changed to Hawkhead Bowling Club. From that time the club has grown substantially and we have 2 full size greens and excellent club house facilities consisting of a lounge, large hall and small function suite. Click the Club History link for a more comprehensive look at our history. Hawkhead is an equal opportunities club, where all full ladies and gents members have equal rights within the club. We have an Executive Committee which is responsible for the general running of the club including the building, greens, finances, memberships etc, but excludes bowling matters, which is the responsibility of the individual bowling section committees. The club has 3 bowling sections i.e. Gents, Ladies and a Junior Section which opened in 2007. Within the Gents Section we have a Seniors Section for members over 60 years old, who play on weekday afternoons, in addition to competing in the evening and weekend Gents Section competitions. We hold many social events, where top class acts perform regularly. Our hall accomodates up to 120 people and often hosts private functions for members and members friends or relations. Applications for the use of the hall are made via a club member and vetted by the Executive Committee. We do not host 18th birthday parties. We currently have a full playing membership of around 100 Gents and over 50 Ladies. We also have Associate members, who use the clubhouse facilities and attend our social events. New members are always welcome and anyone wishing to apply for full or associate membership should download and complete the application form and post it to the Club Secretary at 8 Gartmore Road, Paisley, or email to the address indicated on the Contacts page. Click on the link below to view a copy of a "flyer" we have previously distributed locally. We are very grateful for the continued support of our sponsors without whom we could not run many of our internal competitions. Our main sponsors are listed below.